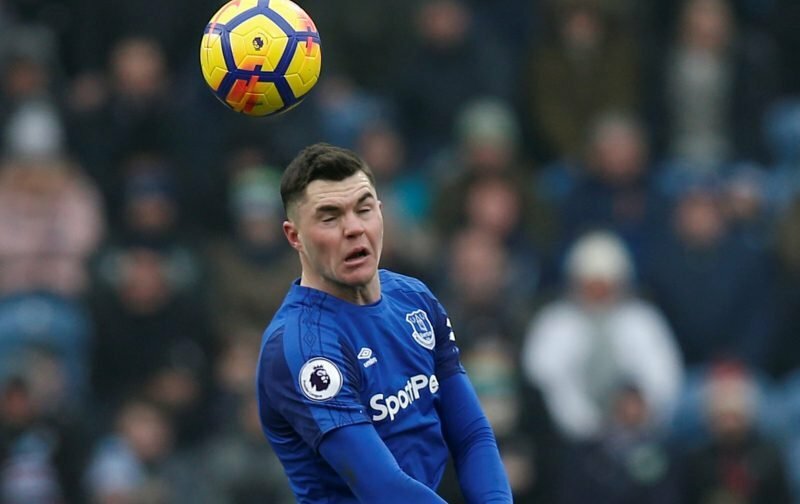 Following his arrival from Burnley, centre-half Michael Keane hasn’t had the best of times at Everton and it’s fair to say he’s struggled to replicate the form he showed at his former club. 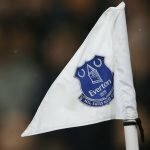 Many Evertonians will be hoping last weekend’s showing against Bournemouth was the proverbial ‘turning of the corner’ for the 25-year-old. 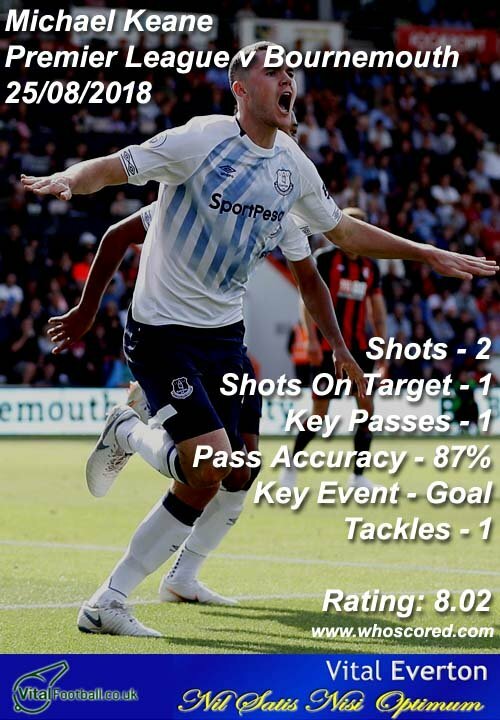 Under Whoscored’s rating system Keane’s personal showing on the day was richly rewarded with a rating of 8.02, more than any other player on either team. One tackle, three interceptions, and five clearances defensively, on an offensive front he scored from two efforts on target, contributed a key pass and had a pass accuracy of 87%. Gylfi Sigurdsson (7.68), Idrissa Gueye (7.68), Theo Walcott (7.25) and Tom Davies (7.10) completed the top five performers on the day, but Keane rightly deserves the plaudits from this one and following his late substitution that saw him carried off on a stretcher after a collision involving Gueye, plenty were hoping it looked worse than it was. After that performance and the confidence he should rightly take from it, he’ll want to get back out on the pitch again quickly and build on it but with news of a hairline fracture of the skull coming out from the club and Keane himself, he is likely to be out for at least the next month as he avoids further head contact and a number of people will be glad it was nothing more severe. So we’ll look for him to pick up from where he left off there when he’s fully healed.